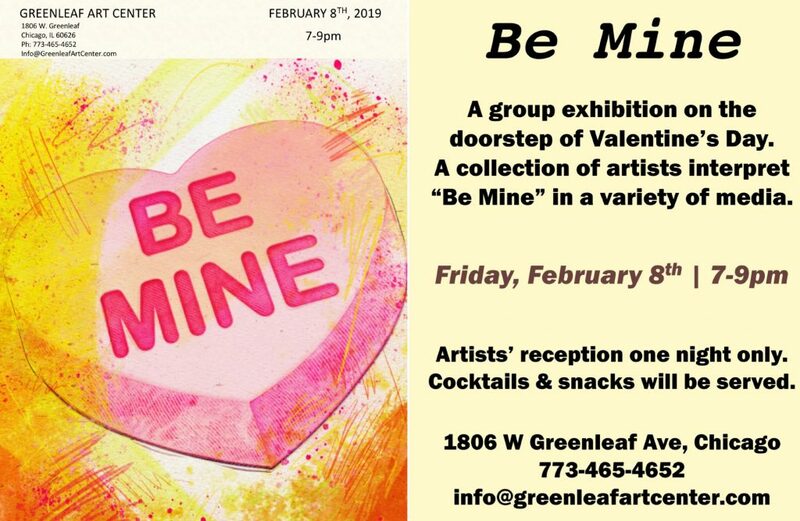 I an participating in this years BE MINE group show at Greenleaf Art Center. Stop by and say Hello if you are in the area. Artists’ reception is one night only Friday, February 8th, from 7 – 9pm.